With a monthly reach of almost 10 million, InStyle covers the latest in fashion and beauty through the lens of celebrity. Earlier this year, Danielle Prescod came on board as accessories editor after serving as the fashion editor for ELLE.com. 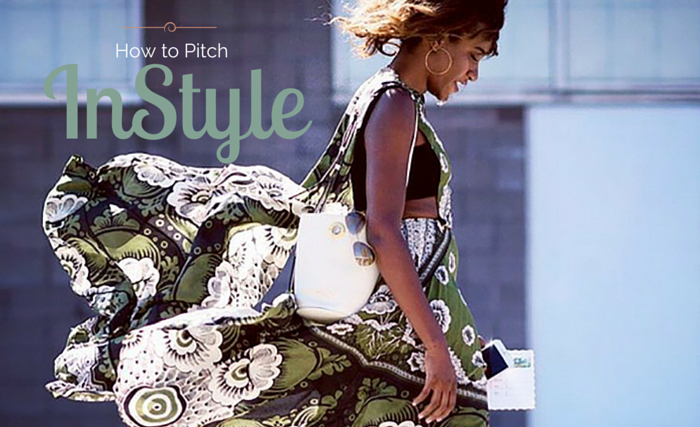 Here she shares some best practices for PR professionals who are interested in pitching their clients to InStyle and InStyle.com. I work pretty far in advance for the book, so months. For .com, I am working day to day. What is the best time to send pitches? Anytime. I am always connected to my phone. What does your job entail? What types of stories do you write? 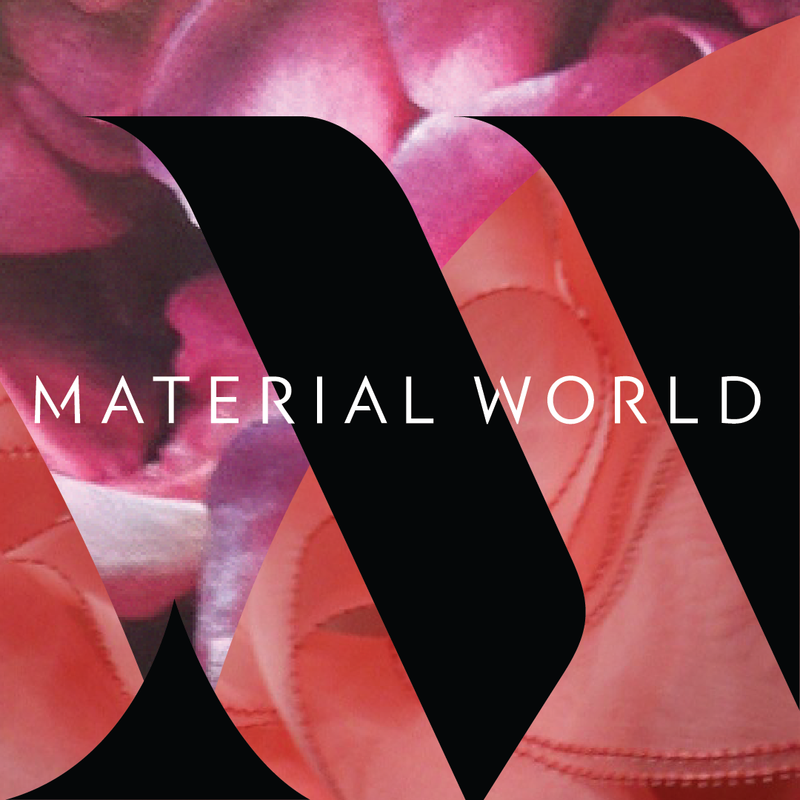 I am the accessories editor for our print magazine but I also contribute to our website and write stories from a general fashion angle. I also write a lot about celebrities and experiences. What types of pitches are always a fit? I am always looking for something that I can put a spin on. I am a big believer in finding stories. A lot of people think that things are stories when they aren’t. I like to tap into really insane fan bases. I am trying to get shares and uniques up when I write something for the Internet. For the book, I am looking for products with longevity. A lot of people think that things are stories when they aren’t. I look at every email, so the subject never really matters to me but emails with pitches should always contain pitches. I hate when people ask “what are you working on?” or “what do you need?” and don’t show me anything to edit through. Send me really concise emails with everything I need included. I am writing for smart women who have a sense of humor, that are interested in celebrity news, fashion, trends and shopping. For products, photos. I am a good editor, I can look through anything. For stories, anything with humorous angle or just cool exclusive content. What is the best way for a PR person to build a relationship with you? Naturally. It is so terrible when it is forced. Wait until we meet in person before sending really personal emails. Just because you follow someone on Instagram, doesn’t mean you know them. Also make me feel like you actually read and see what I do. That always helps. What do you wish more publicists understood about your job? We are just trying to find the absolute best of everything, so what might be newsy and exciting for a single client will not register in the minds of our readers. I want to show them the coolest, most exciting, funniest stuff so that they keep coming back to me. They won’t trust me if I fill their feeds with fluff. How do you feel about being pitched via social media? I don’t like it! It is totally unprofessional! It is incredibly easy to find email formats for various companies, so I hate when someone comments on my photo, “Can I send you a lookbook?”. Now that the Instagram update contains a more seamless way to direct message, that is a bit better, but I really think an email is the most professional way to go. You recently moved from a digital outlet over to a print publication. 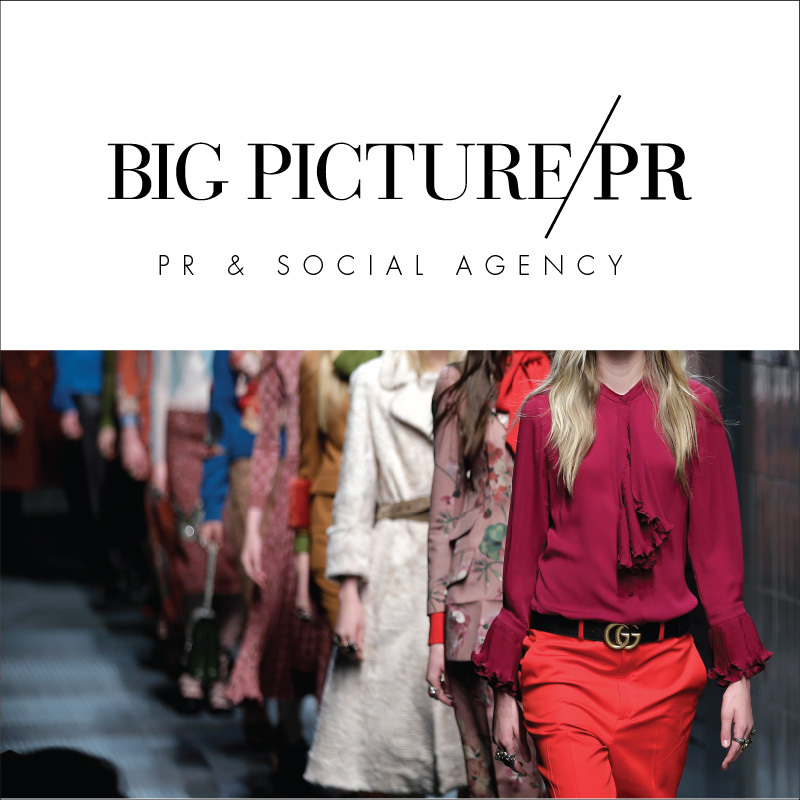 Has that changed the way you work with PR people at all and if so, how? Nope, it all still works the same. As an editor, I am looking for the best products and content whether that be for our .com or book. As an editor, I am looking for the best products and content whether that be for our .com or book. How do you feel about follow up emails and phone calls? A follow up email to a pitch is fine. A phone call is not ok. I read every single email in my Inbox. I am one of those no notification people and so I respond immediately to anything that piques my interest. If it doesn’t, I won’t write back and that should be taken as a sign that it doesn’t work for anything that I am doing at moment. What is a guarantee that a publicist will never hear back from you? Incessant phone calls and emails. That is the quickest way to get blacklisted. PS: Connect with editors like Danielle with our Women’s Fashion Media Contacts Bundle and How to Pitch ebook, up on the Haute Shop!